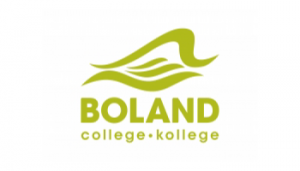 The aim of the sport programme at Boland College is the preparation of mature students who, with a sound knowledge and skills, will offer excellent service in the various areas of the sport and recreation industry. The students are prepared scientifically and practically for a competitive career world. Careers: coach, organizer, personal trainer.